Keeping in mind the various requirements of the customers, we are involved in providing HVAC Designing Service. Our company has achieved widespread recognition in providing HVAC Designing Service. Approx Price: Starts from 25000 rs. to 50 Lakh rs. 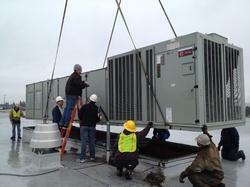 Hvac Project Installation, Testing & Commissioning. TTRC offer you a professional training on HVAC DESIGN with an insight on to CFD application, with no competitors of its kind. Statistics indicate that more than 250, 000 people are already employed today in HVAC technologies. Better yet, employment opportunities in the HVAC field are expected to rise in 2011. Complete Heating, Ventilation& Air Conditioning (HVAC) System design for IT commercial buildings, Retail, Hotel, and Hospital buildings etc in compliance with ASHRAE / ECBC / NBC Standards. 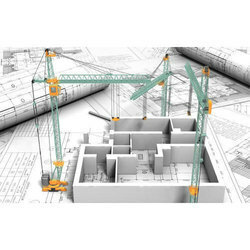 Preparation of BOQ, Tender specifications and detailed AutoCAD HVAC design drawings that are good for Construction.